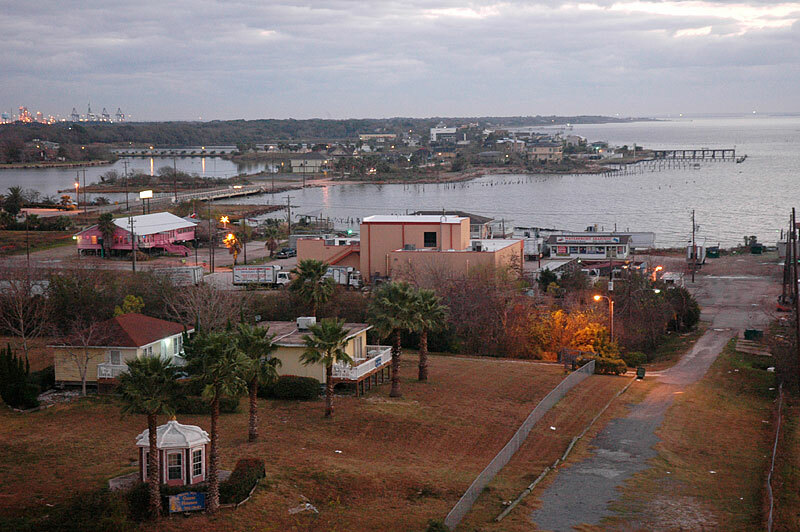 The Bay Area Citizens Association is dedicated to preserving the quality of life in Seabrook and in the Galveston Bay area. As a consortium of area citizens, we advocate policies that protect the rights of area residents and businesses to continue to enjoy living and working in the Seabrook area. We support good zoning and environmental protection for people, wildlife, fisheries and local businesses. We speak in favor of measures to protect property values. We support candidates who share our values. There are no dues and no formal membership list, but we do designate a campaign treasurer at those times when we register to participate in campaigns in Seabrook.